Whether you are holding a wedding, a corporate event or celebrating an anniversary with family and friends, a hog roast is perfect. 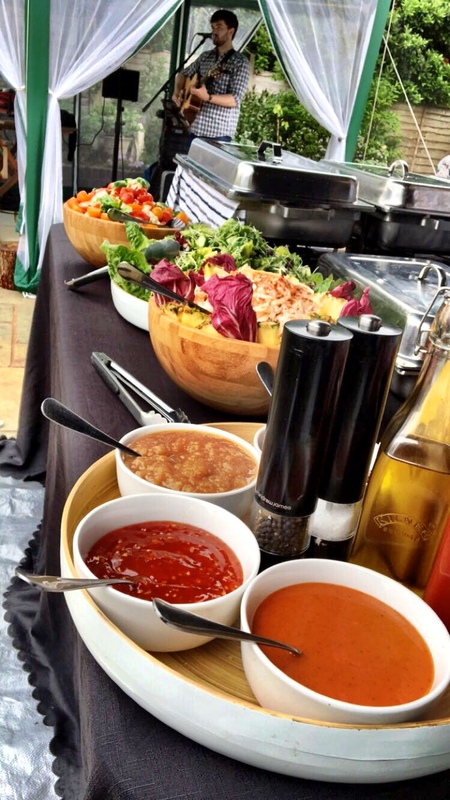 Regardless of the kind of event you are holding, getting the food right is vital. If you leave the catering to the Hog Roast Bedford team, you can be sure that everyone will go home happy and content. 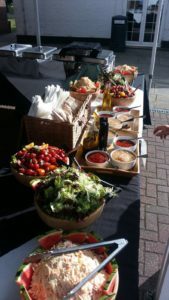 Over the past ten years, we have helped hundreds of people in Bedford and the surrounding area to provide their guests with spectacular food at a low cost. Our team takes all of the hard work out of organising the catering for any event. When you hire us, you know our trained chefs are going to look after you. This frees you up and allows you to spend more time making sure that everything else is just right. If that sounds like something you are interested in, contact us today at Hog Roast Bedford to secure the beginnings of a truly wonderful event! It would just so happen that if you are arranging an event of your own we know just the type of entertainment you may need. 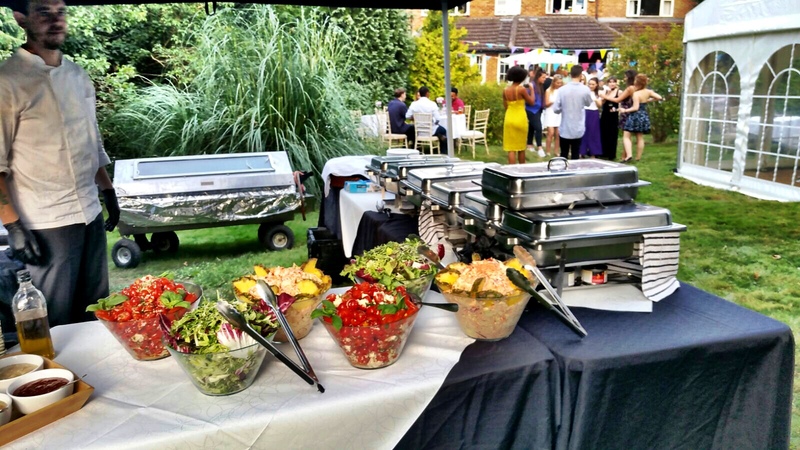 Here at Hog Roast Bedford, we have quickly learnt over our extensive experience in catering that a spit roast menu provides not only delicious food but an incredible entertainment aspect due to it’s impressive appearance and it’s ability to be a great conversation starter. Regardless, of the type of event you are planning a hog roast is a great option. It looks spectacular, smells great and tastes even better. Most people look forward to a hog roast, which is one reason we get so many bookings. However, we know that everyone has different tastes, which is why we also offer a range of other roasted meats. If you prefer a barbecue, we can provide a great one. Some hosts choose to offer their guests both a hog roast and a barbecue. The chefs at Hog Roast Bedford are all trained experts. As well as roasting or cooking meat to perfection, they will prepare a range of other foods for you and your guests. We arrive at your event several hours before you wish for us to serve food to your guests. This is due to the slow roasting technique associated with spit roasting which requires us to slowly turn the meat over the flickering flames of our expert equipment for several hours. 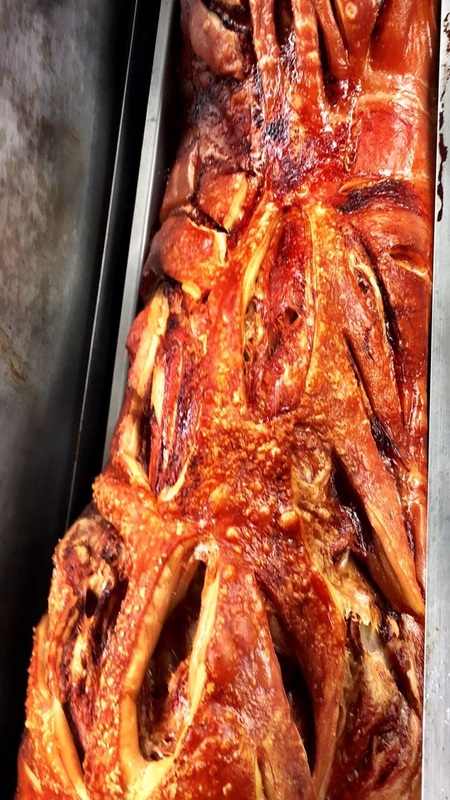 Because of this, the grandeur or a spit roast makes for a great aspect to your event and we often find ourselves chatting to guests about our food, sharing our knowledge and even offering tips on how to cook the most decadent, perfect pork. Once it is food time, we can assure you that a quick, hungry queue will sure enough form by our catering area as your guests eagerly await a delicious feast of your choosing. You can choose a fixed menu or mix and match the various party platters that we offer. It is also up to you what time the food is served. Our team arrives early to set everything up, and we provide high quality disposable plates, cutlery and serviettes. This makes the clean up quick and easy. We also provide the serving tables. If you want to you can lease the machine from us. We will show you how to use it and even provide the meat if you want us to. We can potentially work with any budget. Please call the Hog Roast Bedford team for a fast quote. Copyright © 2019 Hog Roast Bedford . All Rights Reserved.